Join us for an evening with Sir Jon Trimmer KNZM MBE as we explore his extensive dance career. For one hour, NZSD Director, Garry Trinder will conduct an informal Q&A in Te Whaea’s Theatre. Registrations required. Entry by koha. Photo of Lucy Green as Swanhilda and Sir Jon Trimmer as Dr Coppelius by Evan Li. Courtesy of the Royal New Zealand Ballet. 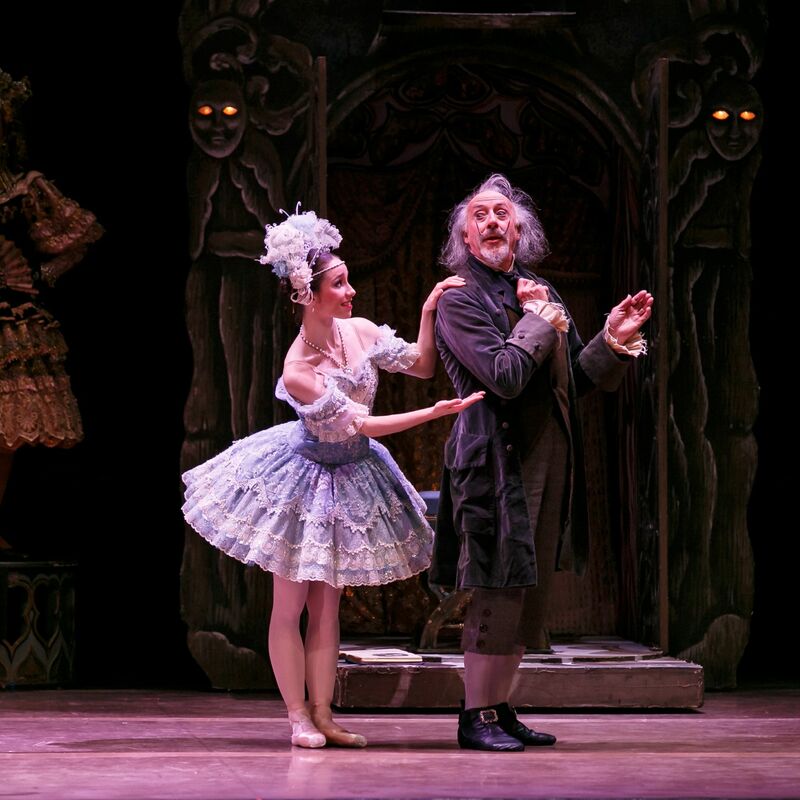 Sir Jon Trimmer has had an illustrious career with the Royal New Zealand Ballet for 60 years and has recently retired. Sir Jon began dancing at his sister’s ballet school in Wellington at the age of 12. 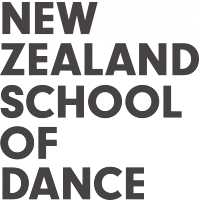 He spent a year with the then New Zealand Ballet, before studying at the Royal Ballet School in 1959, which was followed by two years with Sadler’s Wells. He danced with both the Australian Ballet and the Royal Danish Ballet. He has performed alongside Dame Margot Fonteyn, Rudolf Nureyev, Erik Bruhn and many of the world’s top dancers. Career highlights include being nominated for the best actor award in the Fireraiser television series (1986) and dancing the title role in Petrouchka, and the role of Albrecht in Giselle.